Looking for privacy while still being close to everything in University Park? Look no further! River Park at Mote Ranch is far enough away from the congestion, while still being close enough to all that the area has to offer. River Park is a well establilshed community with mature landscaping. This beautiful home backs right up to the nature preserve that is adjacent to the river. Talk about privacy, you will have a gorgeous view of the preserve while you take a dip in the heated salt water pool and spa. Why wait to build when you can move right into this gorgeous home with tons of upgrades! This 3 bedroom 2 bath with a study is perfect for someone who works remotely. There is plenty of room to spread out in this spacious split floor plan. 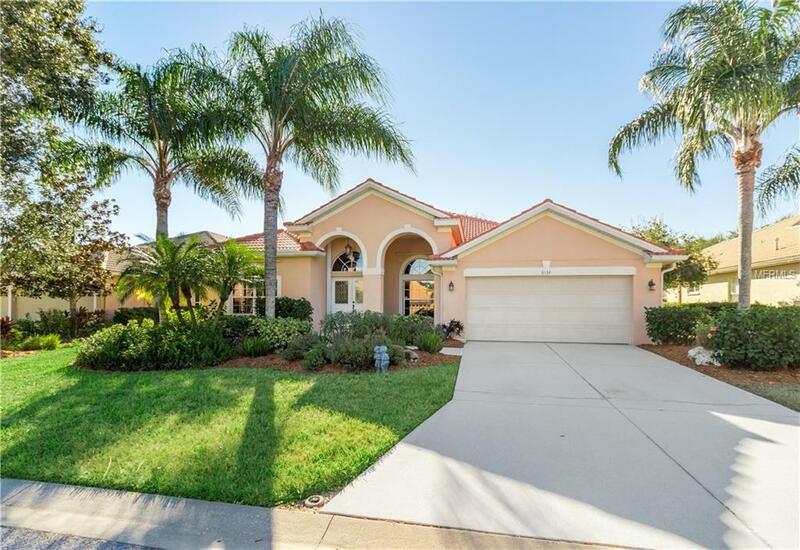 From the beautiful ceremic tile to the gorgeous solid wood cabinetry, granite counter tops, and the all new Samsung stainless steel appliances, this home is sure to please anyone with an eye for detail. There is an extra large dining room with plenty of space for entertaining just steps away from the kitchen. There is also a gas range and a fire place.Come see why not many sell once they move into this community.Furniture may be purchased separately.All room sizes are approximate and should be verified by the buyer.